WE THINK YOU COULD BE HAPPIER WITH US. We keep our appointments, we have fair invoicing, our trucks are fully stocked and our technicians have a minimum 5 years experience. We have the only Certified Irrigation Technicians in Montreal. ARE YOU CONSIDERING AN IRRIGATION SYSTEM? WHAT TYPE OF SYSTEM DO YOU WANT? Did you think they were all the same? They are not. You are not the only one to make that assumption. Begin with these articles, and start narrowing down your options. 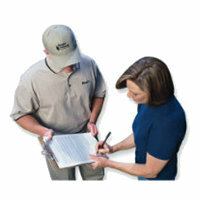 Are you considering an irrigation system? The benefits of high-quality irrigation systems How can I be sure I will get a good system? 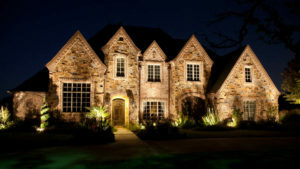 Are you considering Landscape lighting? See what you could do. Regardless of budget, we can design a system that can highlight your home! NEED HELP CHOOSING A CONTRACTOR? THERE ARE MANY TO CHOOSE FROM. How do you decide? What sets one apart from the other? We install a higher quality system for only slightly more than our competitors! 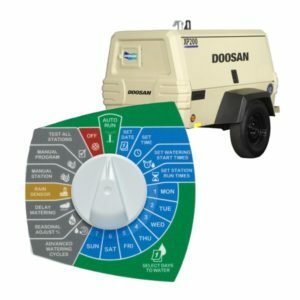 How can I be sure I will get a good sprinkler system?